It’s time to go back… To the world of Jurassic Park and its legacy two decades later! 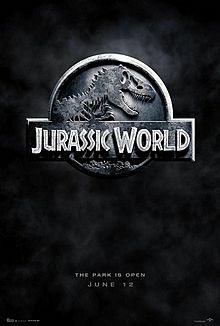 After over a decade in developmental hell and 13 years since the release of Jurassic Park III, Universal Pictures prepares audiences to return to the original island and park that housed the impossible and brought dinosaurs back to life in the present day. Welcome to “Jurassic World“, and here is the trailer to the brand new installment in the science fiction adventure film franchise that started with Steven Spielberg’s Jurassic Park in 1993, which was based on the Michael Crichton novel of the same name. Set 22 years after the events of the first film, “Jurassic World” sees Isla Nubar, home to the once abandoned park, now open and thriving as a dinosaur theme park. Owned by the Masrani Corporation, the park now hosts colorful spectacles and dinosaur environments controlled and contained properly for the public to see. Unfortunately, attraction is declining due to the same old sights, so the research team goes to work to create a new hybrid of dinosaur to lure in new tourists. That decision is met with severe consequences, as the experiment is unwittingly unleashed and causes a new wave of terror that reminds mankind that it should not tamper with the forces of nature. 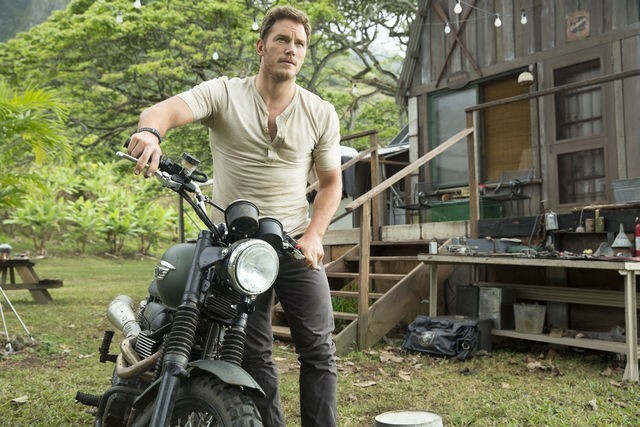 Starring Guardians of the Galaxy star Chris Pratt and Lady in the Water actress Bryce Dallas Howard, Jurassic World will be directed by Colin Trevorrow. Steven Spielberg will also serve as Executive Producer, much like he did for Jurassic Park III. Jurassic World opens on June 12, 2015.